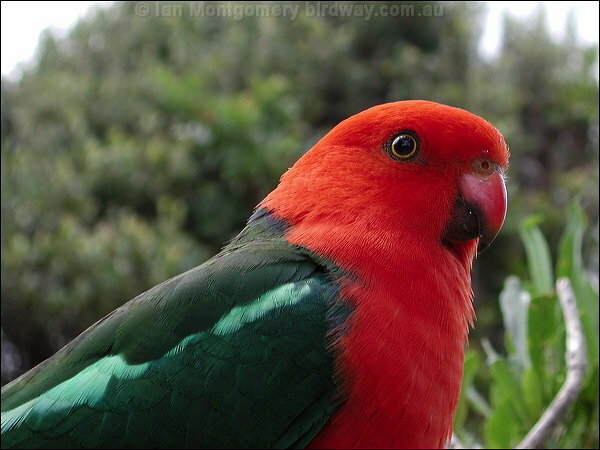 This entry was posted in Birds, Birdwatching, Christian, Daily Devotionals and tagged Australian King Parrot, Bible, Christianity, Creation, Home School, Inspiration, Jesus, King of the Jews, Matthew 2:2, Nature, Photography. Bookmark the permalink. A stunning bird to see in the wild especially in the sunshine. I always get excited when I see them, which is frequently when out in the bush. Thanks, I have been trying to not just use just American birds. This one seemed to fit the name also. Would love to see one in the “bush”. Thanks, Dr. Jim. Many OT were fulfilled by the birth of Jesus Christ. This is just one of them. The parrot is quite regal alright.